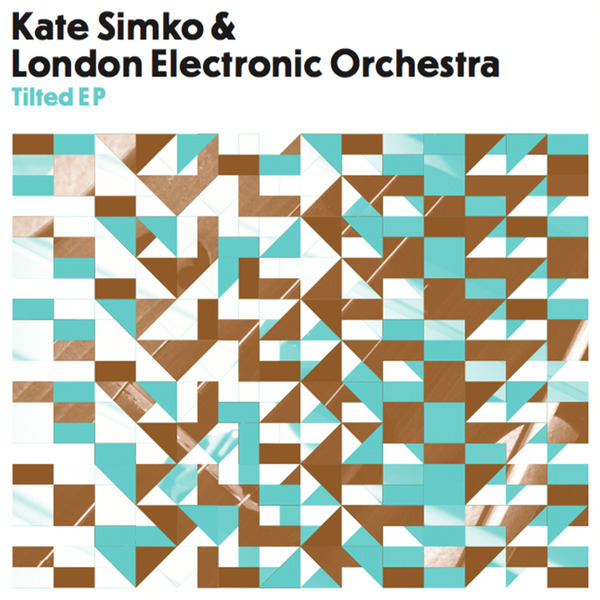 “‘Tilted’ marks the debut material to drop from Kate Simko & London Electronic Orchestra’s eponymous studio album, due for release on The Vinyl Factory this May. Featuring two original compositions and an epic remix from Seth Troxler, The ‘Tilted EP' provides an exciting preview of Simko’s innovative project which showcases a symbiotic blend of orchestral soundscapes and electronic music. Aiming for the head and heart, the title track is an emotive blend of shimmering melodies and a club-friendly bassline. Seth Troxler’s rework is a stripped back epic odyssey that set to hypnotise dancefloors from London to Ibiza. The third track, ‘Waiting Games’, sends shivers down the spine with its soaring live strings.